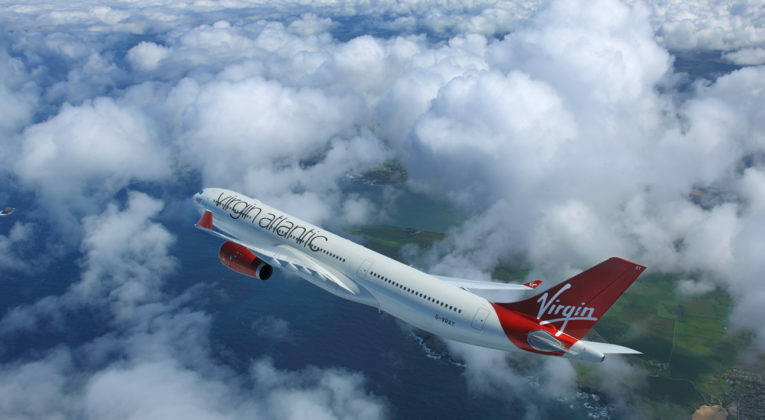 £269 Manchester-San Francisco Return on Virgin Atlantic! If you’re looking for cheap and easy flights from the UK to the West Coast of the USA, check out these incredible Economy fares from Manchester to San Francisco on Virgin Atlantic – starting at just £269 Return! Eagle-eyed readers will have spotted that although the outbound flight is direct, the inbound is actually to Heathrow and, oddly enough, involves flying with BA back up to Manchester. That might actually suit some people, but if you want a direct flight straight back to Manchester, there seems to be plenty of options for ~£30-£50 more. To find the best fares, we recommend using a variety of Momondo, SkyScanner, Kayak, etc. Availability at £300ish or below appears to be pretty good, outside of the Summer Holidays. Discount Economy Class with Virgin Atlantic should get you 50% of flown Miles with Virgin Atlantic Flying Club, Singapore KrisFlyer, or ANA Mileage Club (amongst other options). None of those are bad options really and you would net about 5,000 Miles in total. Under £300 for direct flights from the UK to West Coast USA on a full-service airline is remarkable – particularly for flights which are (more or less) direct. Remember that when you fly in Economy with Virgin Atlantic, food + drink (including alcohol) are complimentary and you can check in a bag weighing up to 23kg too. I’m assuming that with these being discounted fares they can’t be upgraded using points? I know that economy redemptions are never a sweet spot with VS, but when an economy redemption has £240ish of taxes and 37.5k points it does make you wonder how they’d ever come to this price point for a cash ticket. Depends on the precise fare bucket, but I think you’re likely right. Virgin does allow upgrades from quite a lot of Economy buckets, but probably not for something this discounted. Indeed- great deal! VS Economy redemptions aren’t quite as bad as long haul Avios and can make sense on occasion, but clearly not in situations like this.